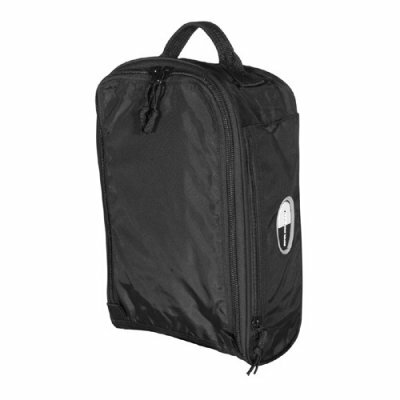 The main compartment secured with a ¾ wrap around zipper is very spacious allowing you store plenty of items; it also includes two zippered pockets on both sides. The right hand side of this duffle opens up to reveal a large back wall zippered pocket, a sleeve pocket, a smaller zippered pocket and two pen sleeves; secured with a zipper. 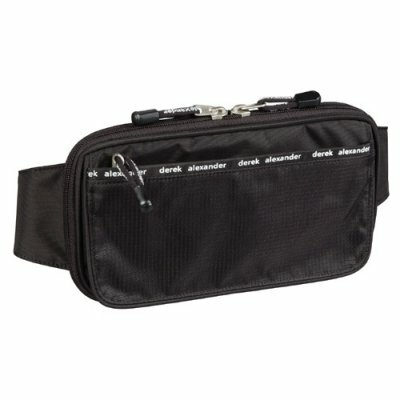 The left hand side of this duffle opens up to reveal plenty of extra storage space; secured with a zipper. 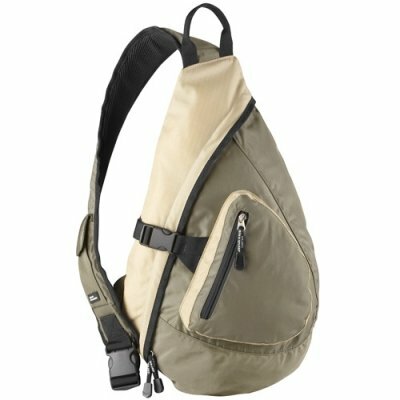 The front exterior includes two side by side gusted zippered pockets for more storage and easy access. The strap is removable and adjustable and has a piece of padding for a comfortable fit on the shoulder.